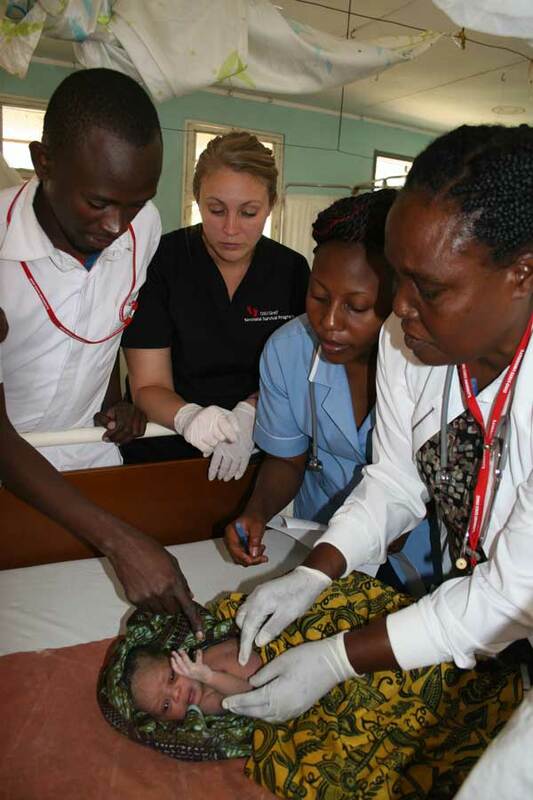 As part of The Ohio State University Greif Neonatal Survival Program, instructors from Ohio State traveled to Tanzania in August for a one-month course to train Tanzanian nurses and nurse midwives about caring for infants in the first few minutes of life. 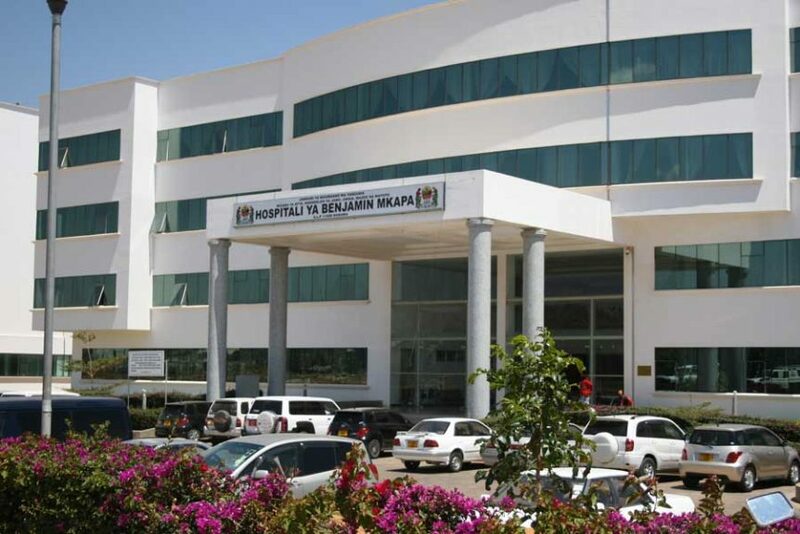 The course is part of an expanding set of collaborative activities between Ohio State and the University of Dodoma in Tanzania. 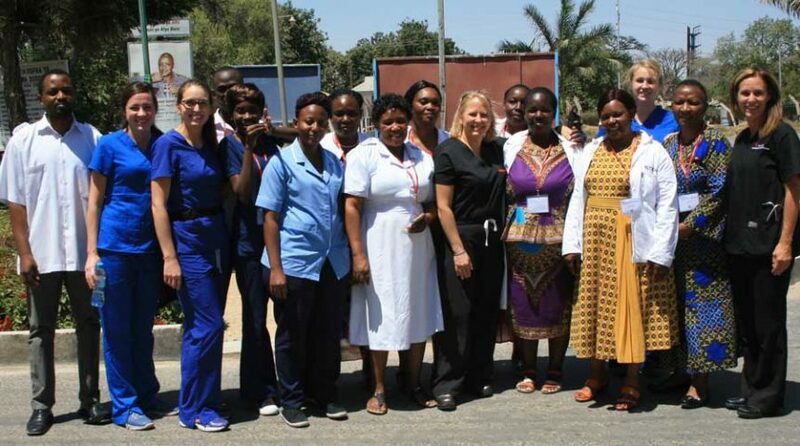 Seventeen nurses and nurse midwives completed the training and received a Professional Practice in Advanced Neonatal Care Certificate. 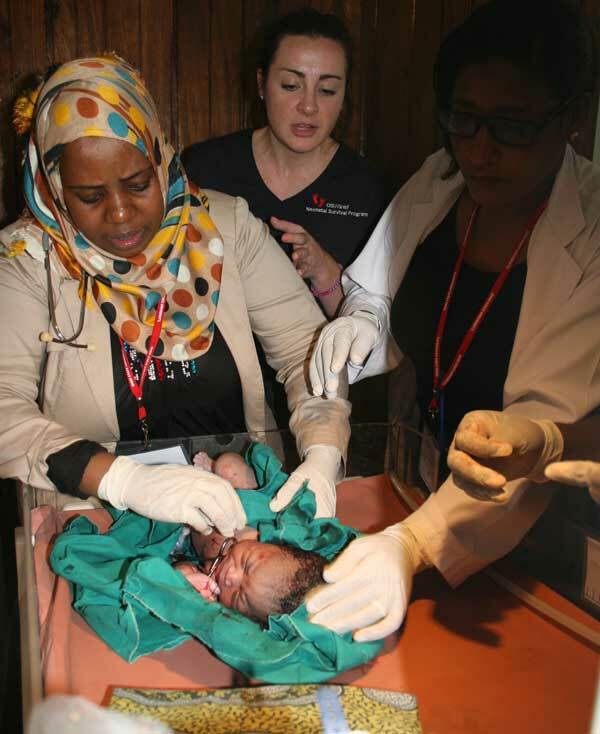 Another course will be held in 2017 to train a second cohort of nurses as well as to act as a “train-the-trainer” opportunity for a few of the 2016 graduates to become future instructors of Helping Babies Breathe. 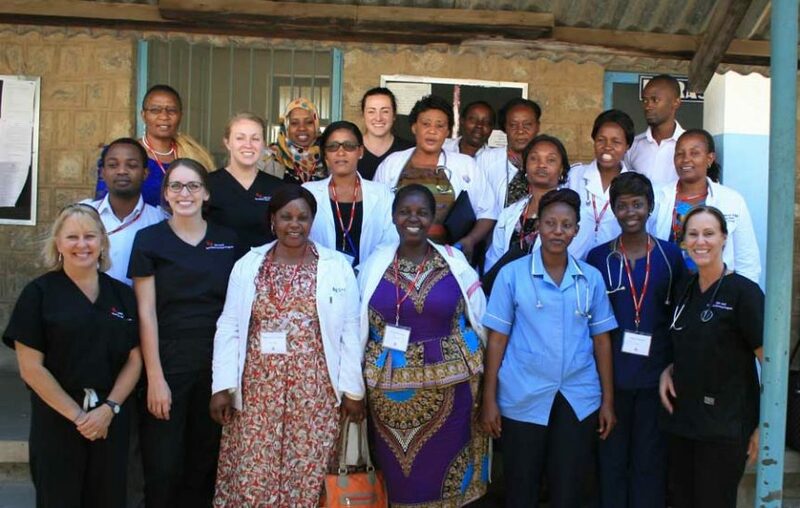 In addition to bringing valuable skills to their home hospitals, nurse graduates of the course could serve as leaders in the development of a national neonatal nursing professional association for ongoing education in advanced neonatal care throughout the country. 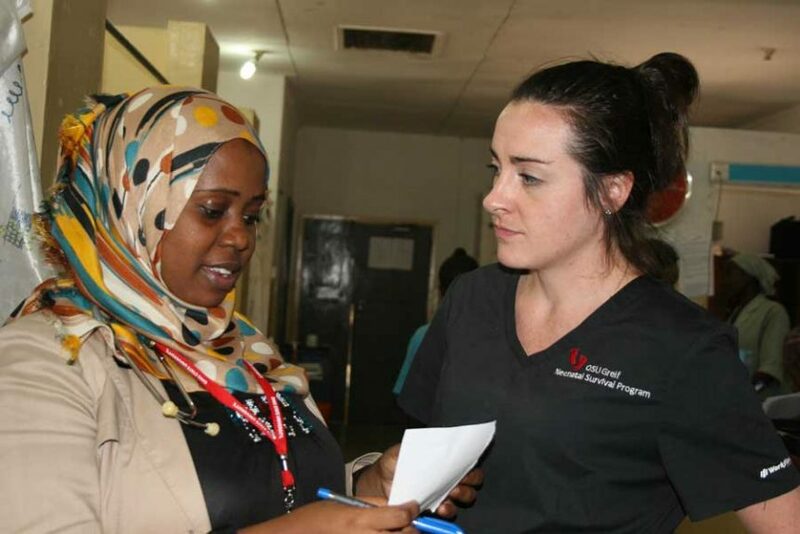 The Global Water Institute is the institutional lead for Ohio State’s collaboration with the University of Dodoma. 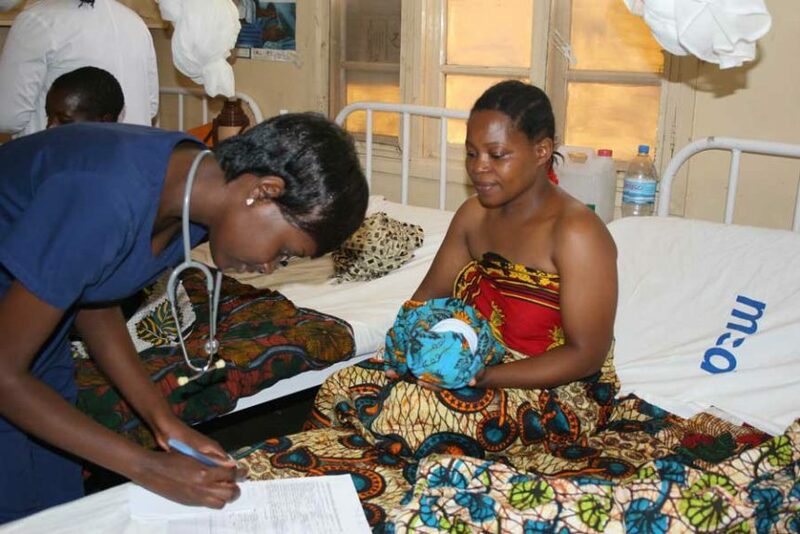 The Greif Neonatal Survival Program will participate in future efforts planned with the Sustainable Village Water Systems Program and related educational efforts in Tanzania.